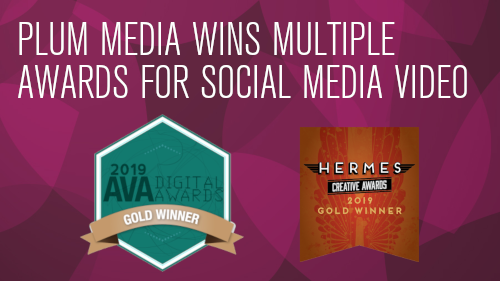 Plum Media has been awarded multiple awards for a social media video produced for Snap-on Tools to celebrate the new year . It has been awarded a Gold AVA Award, as well as Gold in the Hermes Creative Awards. Are you trying to organize a company meeting with people in different cities, states or even countries? Do you have a timely message that every employee should hear? 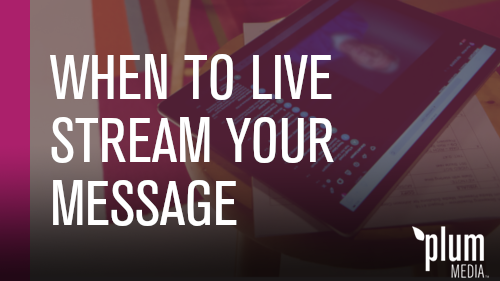 Consider live streaming your meeting. It connects people in real time when face-to-face isn’t an option. Savvy marketers use video in their campaigns. Video is even projected to account for one quarter of all digital ad spend. 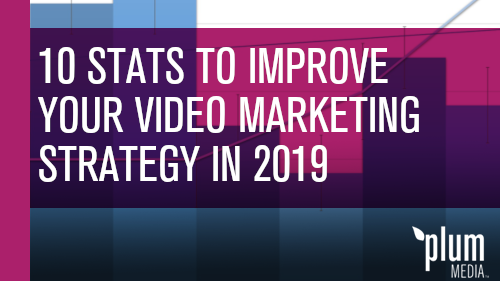 With the amount of resources being used, it is important to keep key stats in mind to help get the most ROI out of your video marketing efforts. And we all know how nice it is to read a good list post . 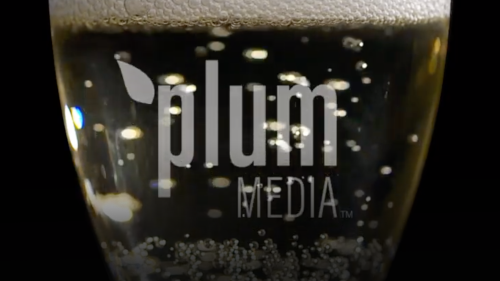 Happy New Year from Plum Media! 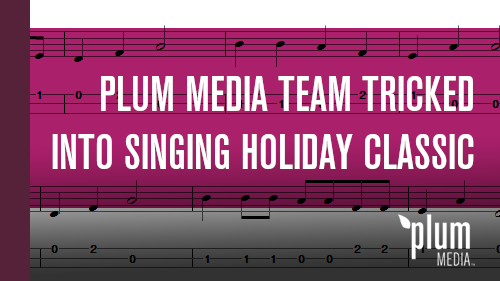 This year, a fun trick was played on the staff of Plum Media. They thought they were shooting a video related to being named one of Milwaukee’s “Best Places To Work” again this year. They were not. Sometimes all we need is a second chance in life. That second chance came to Milwaukee resident, Jamie De Jesus, just when he needed it most. 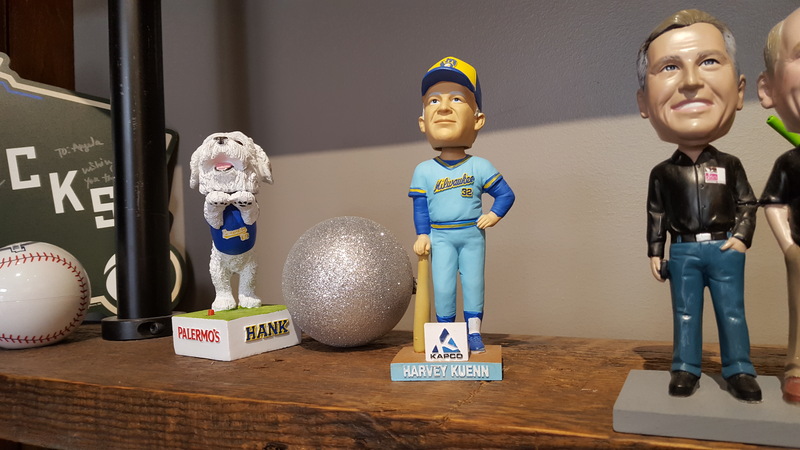 Plum Media was brought in by Creative Marketing Resources to tell De Jesus’ story. 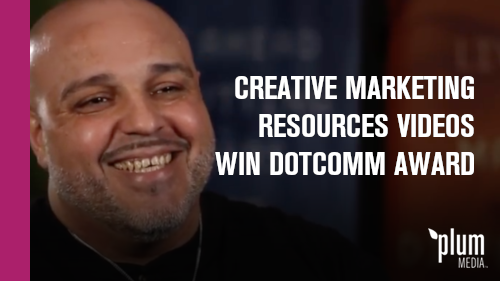 The video was produced by Plum producer and director, Trevor Wright, and recognized with a dotCOMM award for Social Media Marketing. 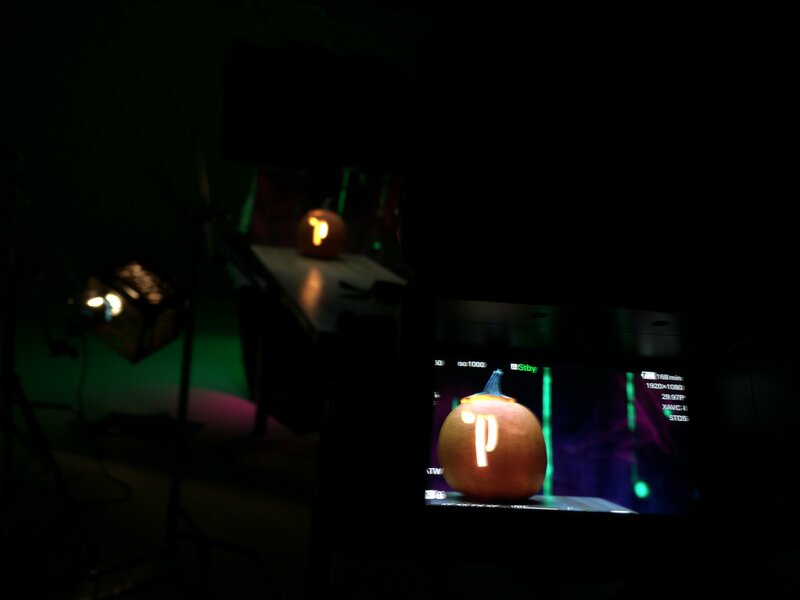 You might be surprised at the amount of thought and detail that can go into even a simple concept for a social media video - like let's carve our logo into a pumpkin for a Halloween video. Technology allows us to capture content instantly. Smartphones have turned us into photographers, videographers, and editors. 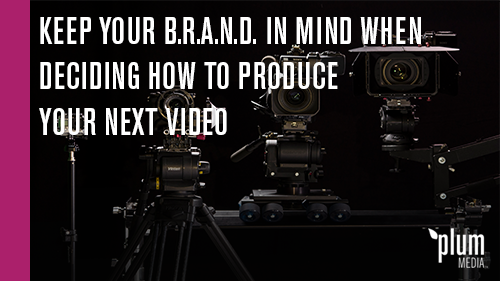 While technology has given us the tools to produce videos, it hasn’t transformed us all into award-winning filmmakers. Before you hit record, read these tips below. Think about how you want the world to see your company. Your BRAND.